Bonjour, alo! I’m back!!! 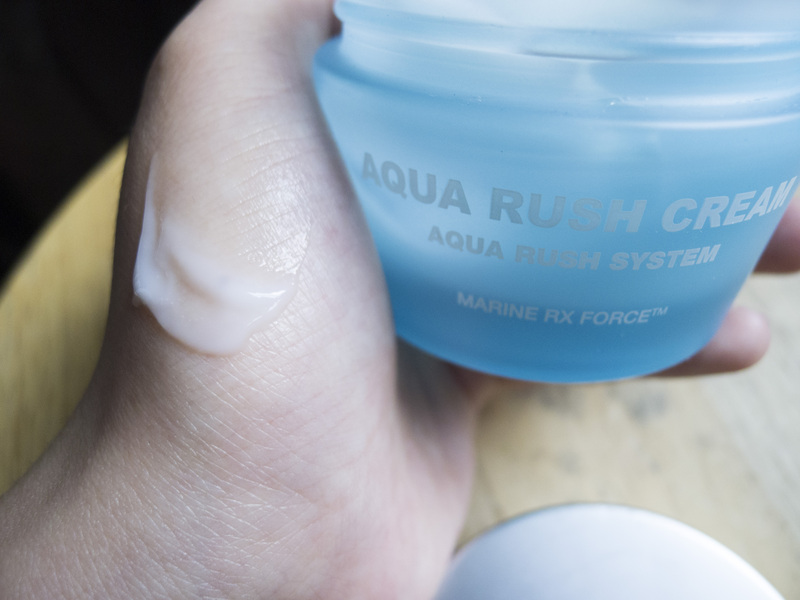 And today I’ll be reviewing my actual cream favorite from my BNT box of goodies; BRTC AQUA RUSH CREAM! (yayay) Sorry for the relatively poor quality photo (I’m testing out the lumia 920 I got from windows, yay). The cream is suppose to be a part of a line of skin care products of it’s name/brand. BRTC’s more popular product from the series is it’s BB cream and understandably why (hint: it’s cream is amazing itself)! So I was pretty excited when I first saw this, it’s a solid glass container and it feels like quality stuff, not any of that plastic bs. It has a light perfumed cream scent (akin to any face moisturizer, think olay or sauve) anddddd a incredibly soothing texture. 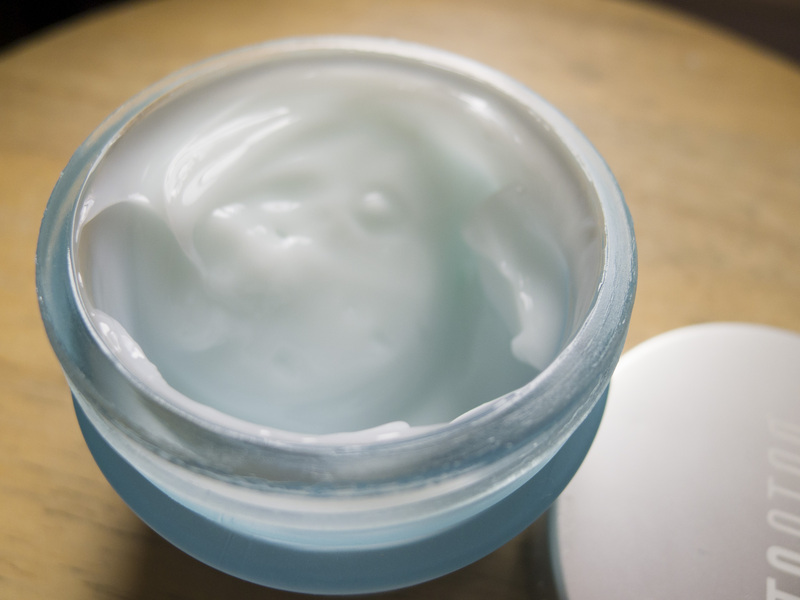 It’s a moisture cream that works AMAZINGLY against my combination skin. I HAD some dry patches of skin and this just worked some voodoo magic on my skin because after 2 days my dry skin was no more! Unfortunately I still have to worry about my oily skin. But since it’s summer, my skin has been both oily (from the sweat and stuff) and dry because of the AC. I apply it every morning and night, in the morning I apply it before my BB cream/normal everyday make up. At night I apply it after washing my face and right before bed. MOISTURIZEEEEEE! I’ll give this product a 9.5/10. I’ll be using this religiously till it runs out and then I’ll have to start pondering about purchasing it! 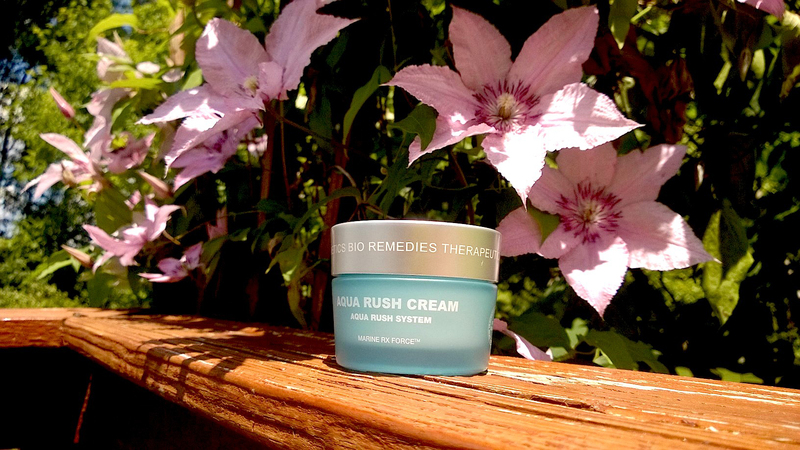 But it’s quite a expensive cream you can purchase it here for $35 CAD or here for $45 USD This product was given to me to review as a BNTgirl but has a 100% my thoughts in it ❤ Check out the other BNT Girls: Joanne, Kine, Carina, Bella.